Why you should be an administrator? 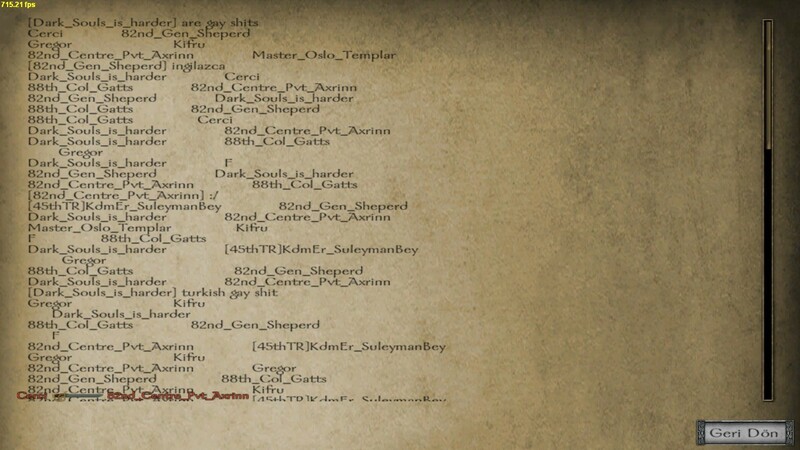 :I playing on Tropical_Hell with my regiment FKG and we are everyday[we had few days break] on the server. So i can have control on the server.We play at the night and at the day. Previous Experience(If Any):I was admin on few events and i m colonel of two regiments so i know how to use admin. You messaged me on the server the other day, but I was busy, what did you need btw? 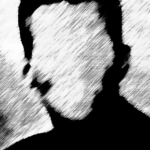 In the Report given to me by a player of the 82nd Regiment, it has been determined that the friend named '82nd_Gen_Shepherd' has been entered. İts fake!